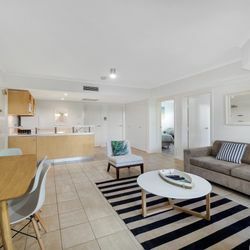 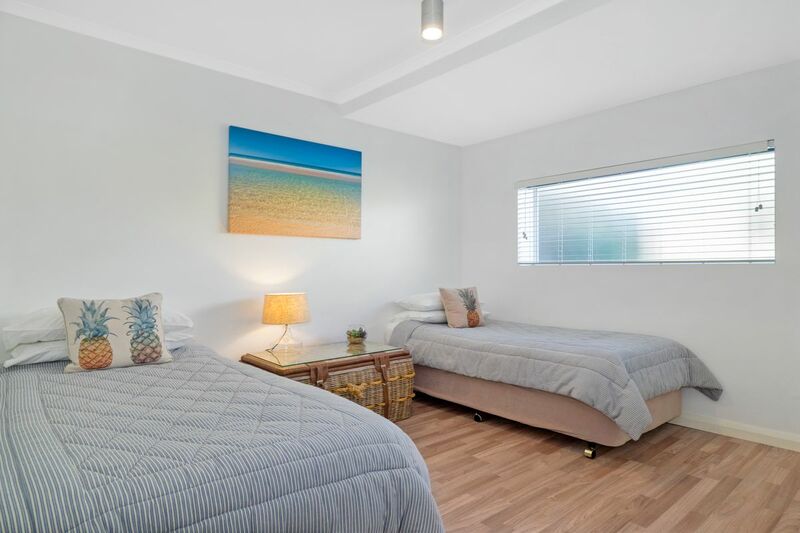 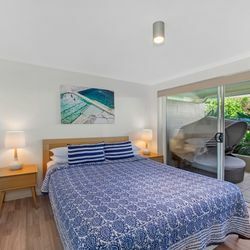 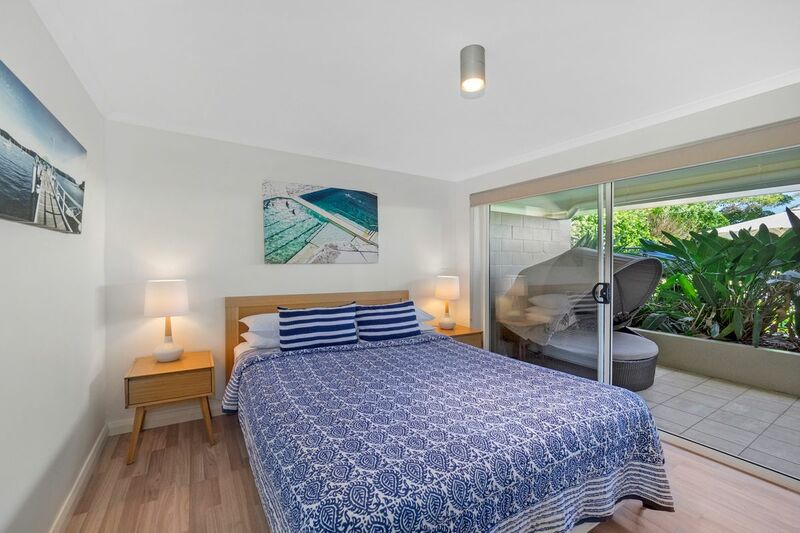 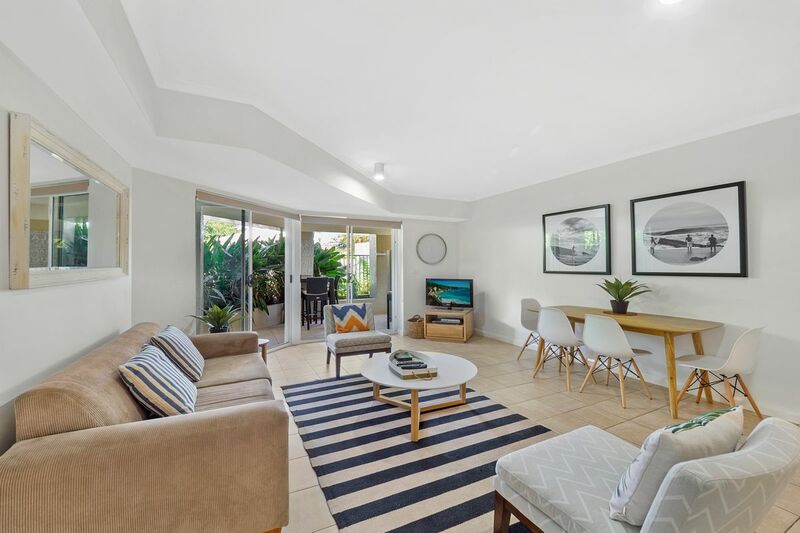 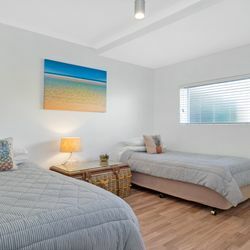 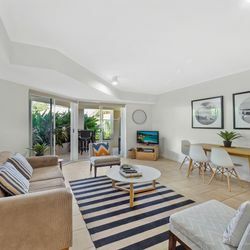 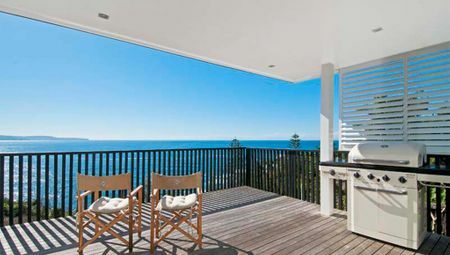 Poolside 2 bedroom apartment at Iluka Resort Apartments is exactly that, located right next to the pool with a beautiful outside entertaining area for family and friends to enjoy. 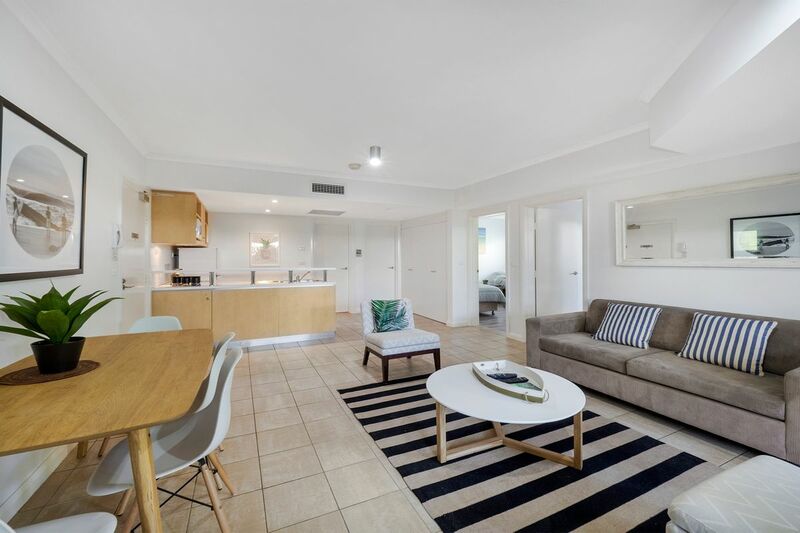 This apartment offers space and privacy plus cafes, hairdresser and beautician all at your doorstep. 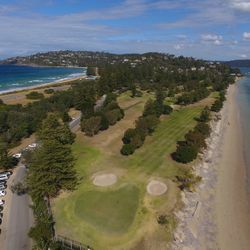 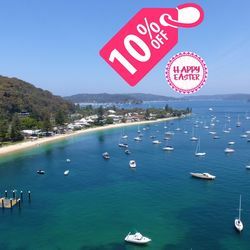 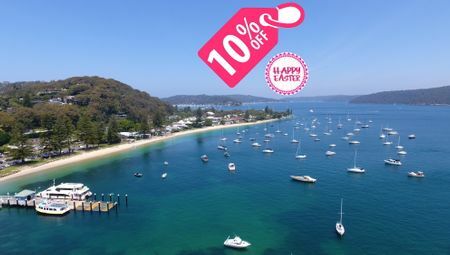 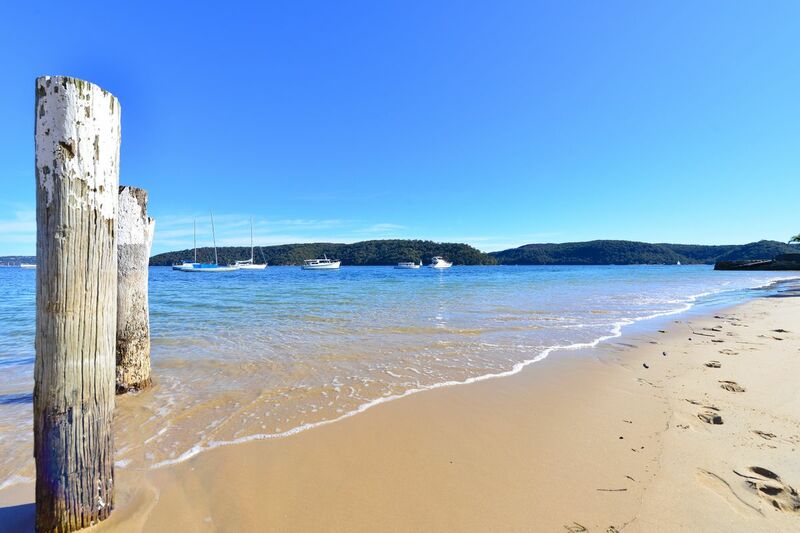 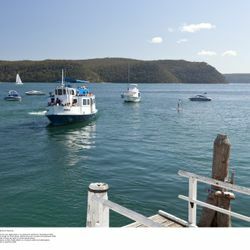 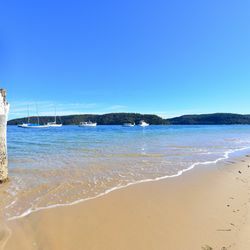 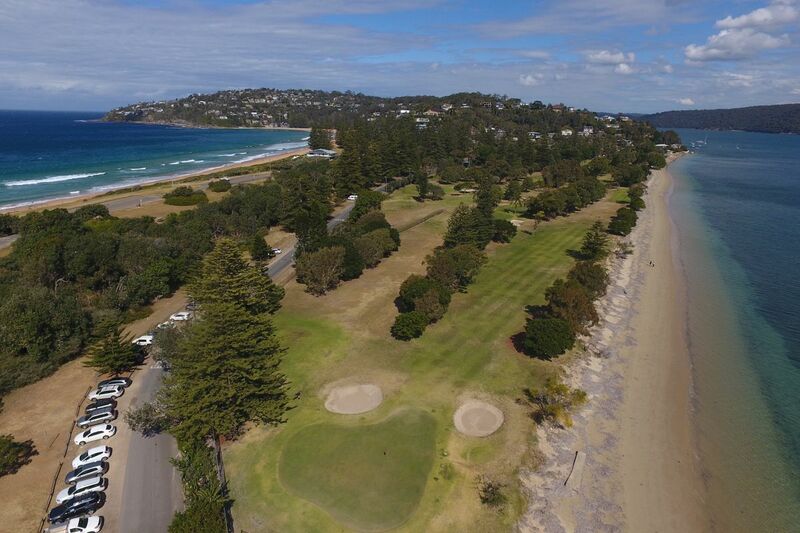 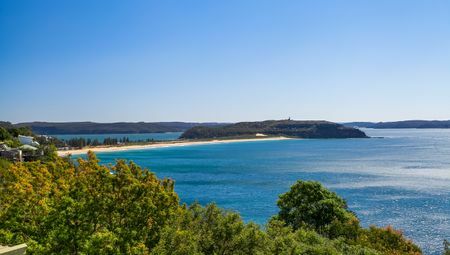 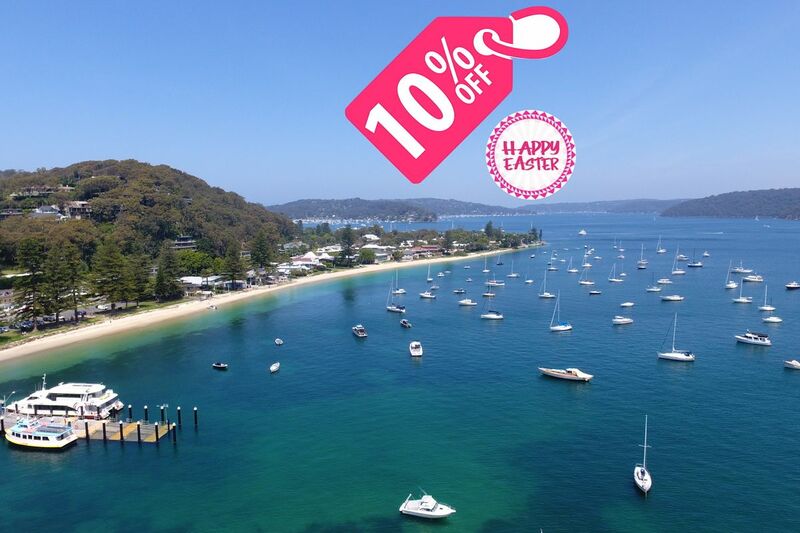 Take a stroll to beautiful Snappermans beach and relax in calm protected waters perfect for the children or head around the corner to the surf beach for a bit more action. 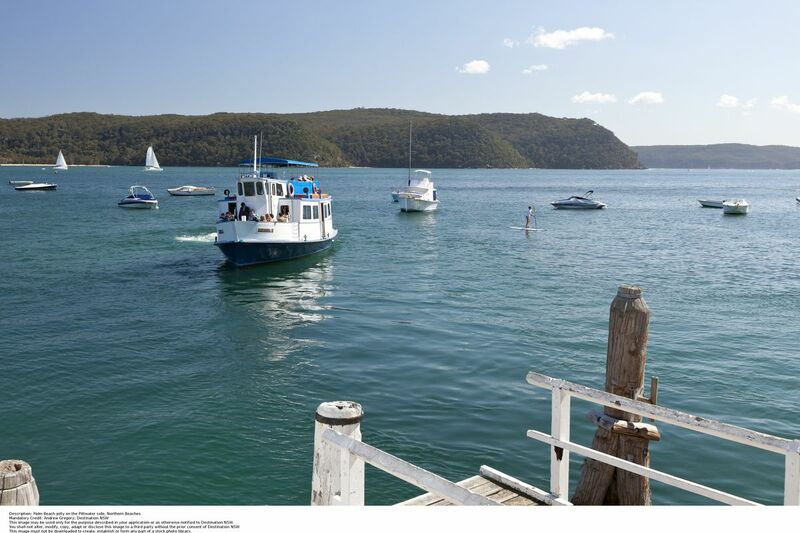 With plenty of restaurants and activities in the area you won't be short of things to do. 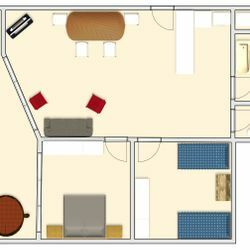 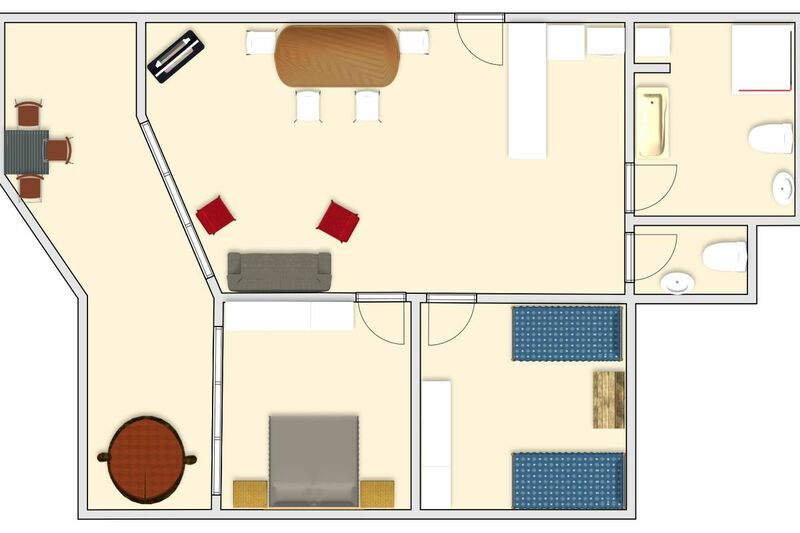 Spacious bathroom with bath, shower and internal laundry plus additional separate toilet.